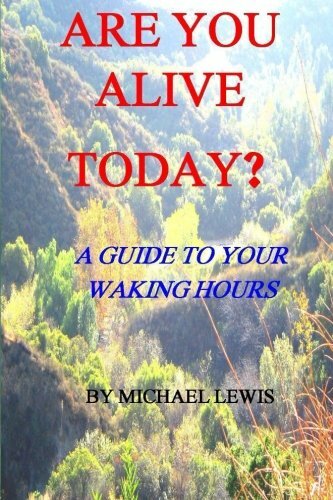 Product Description: An inspirational/motivational book that takes one through one's day, including work, relationships, learning and everything in between. 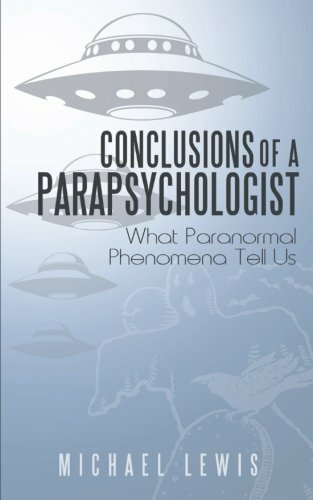 9781478262039 | Createspace Independent Pub, November 21, 2012, cover price $9.99 | About this edition: An inspirational/motivational book that takes one through one's day, including work, relationships, learning and everything in between. 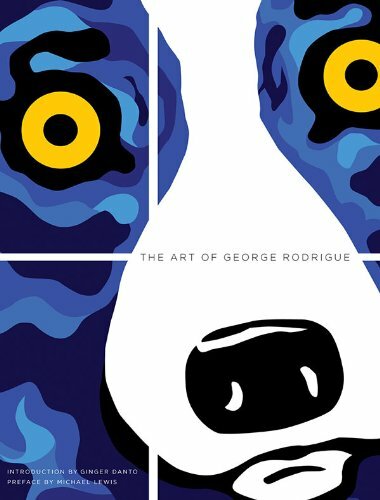 9781419703171 | Reprint edition (Harry N Abrams Inc, April 1, 2012), cover price $45.00 | About this edition: Born and raised in the heart of French Louisiana, George Rodrigue is best known for his Blue Dog paintings. Taking the content of the AS and A Level specifications, this book presents it in a clear format. Containing simple illustrations, the content is broken down into short one-page sections. 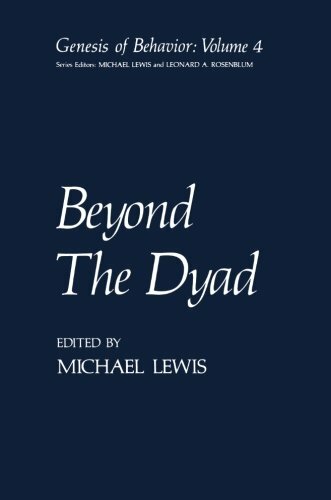 9780199150779 | Oxford Univ Pr, December 15, 2005, cover price $19.75 | About this edition: Taking the content of the AS and A Level specifications, this book presents it in a clear format. 9781475794175 | Reprint edition (Springer Verlag, June 4, 2013), cover price $149.00 | About this edition: How are we to understand the complex forces that shape human be­ havior? 9780141982946 | Gardners Books, December 3, 2015, cover price $16.35 | About this edition: The #1 New York Times bestseller: a brilliant account―character-rich and darkly humorous―of how the U. 9780393072235 | W W Norton & Co Inc, March 1, 2010, cover price $27.95 | About this edition: The #1 New York Times bestseller: a brilliant account―character-rich and darkly humorous―of how the U. 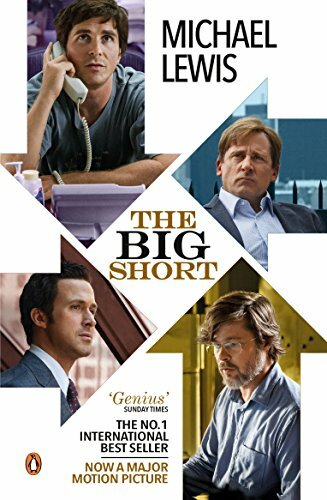 9780393353150 | Mti edition (W W Norton & Co Inc, November 16, 2015), cover price $15.95 | also contains The Big Short: Inside the Doomsday Machine | About this edition: The #1 New York Times bestseller―Now a Major Motion Picture from Paramount PicturesFrom the author of The Blind Side and Moneyball, The Big Short tells the story of four outsiders in the world of high-finance who predict the credit and housing bubble collapse before anyone else. 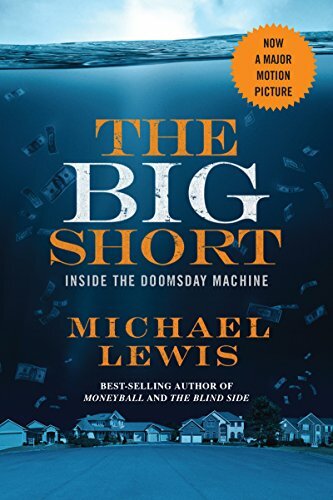 9781594134616 | Large print edition (Large Print Pr, February 1, 2011), cover price $17.99 | also contains The Big Short: Inside the Doomsday Machine | About this edition: A #1 New York Times BestsellerWhen the U. 9781508214465 | Unabridged edition (Simon & Schuster, November 17, 2015), cover price $19.99 | About this edition: In the tradition of Michael Lewis’s blockbusters Moneyball and The Blind Side, the Encore edition of the #1 New York Times bestseller and “one of the best business books of the past two decades” (The New York Times) will tie in with the upcoming feature film starring Christian Bale, Brad Pitt, Ryan Gosling, and Steve Carell. 9781442370302 | Unabridged edition (Simon & Schuster, April 1, 2014), cover price $19.99 | About this edition: Featuring an Exclusive Audio Interview with Michael LewisWhen the crash of the U. 9781442300057 | Unabridged edition (Simon & Schuster, March 15, 2010), cover price $39.99 | About this edition: Featuring an Exclusive Audio Interview with Michael LewisWhen the crash of the U. 9780393351460 | W W Norton & Co Inc, February 28, 2017, cover price $15.95 | also contains The Blind Side: Evolution of a Game | About this edition: "Lewis has such a gift for storytelling . 9780393338386 | 1 mti rep edition (W W Norton & Co Inc, October 12, 2009), cover price $13.95 | About this edition: The book behind the Academy award-winning film starring Sandra Bullock and Tim McGraw―over one million copies sold. 9780307715067 | Abridged edition (Random House, October 13, 2009), cover price $20.00 | About this edition: In football, as in life, the value we place on people changes with the rules of the games they play. 9780606144896 | Turtleback Books, September 4, 2007, cover price $25.70 | About this edition: FOR USE IN SCHOOLS AND LIBRARIES ONLY. Product Description: Will be shipped from US. Brand new copy. 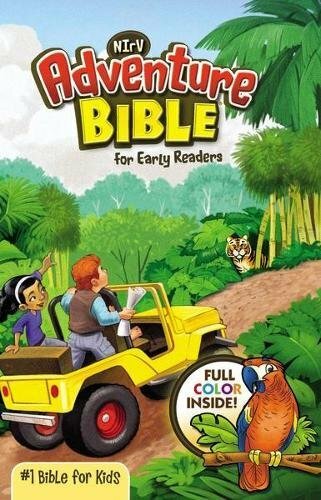 9781846144844 | Gardners Books, October 6, 2011, cover price $32.95 | About this edition: Will be shipped from US. 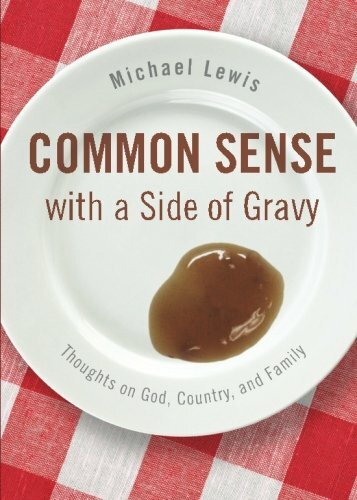 “Lewis shows again why he is the leading journalist of his generation.”―Kyle Smith, Forbes The tsunami of cheap credit that rolled across the planet between 2002 and 2008 was more than a simple financial phenomenon: it was temptation, offering entire societies the chance to reveal aspects of their characters they could not normally afford to indulge. Icelanders wanted to stop fishing and become investment bankers. The Greeks wanted to turn their country into a pinata stuffed with cash and allow as many citizens as possible to take a whack at it. The Germans wanted to be even more German; the Irish wanted to stop being Irish. Michael Lewis's investigation of bubbles beyond our shores is so brilliantly, sadly hilarious that it leads the American reader to a comfortable complacency: oh, those foolish foreigners. But when he turns a merciless eye on California and Washington, DC, we see that the narrative is a trap baited with humor, and we understand the reckoning that awaits the greatest and greediest of debtor nations. 9780393343441 | Reprint edition (W W Norton & Co Inc, September 4, 2012), cover price $16.95 | also contains Boomerang: Travels in the New Third World, Boomerang: Travels in the New Third World | About this edition: “Lewis shows again why he is the leading journalist of his generation. 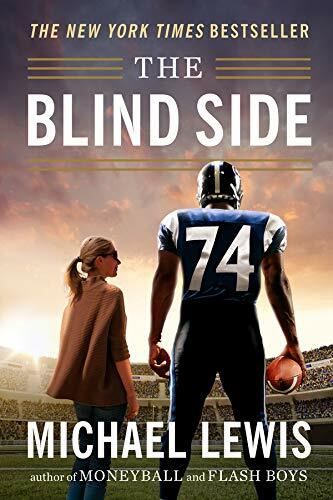 9781442341258 | Unabridged edition (Simon & Schuster, October 3, 2011), cover price $29.99 | About this edition: From the #1 New York Times bestselling author of The Big Short, Liar’s Poker and The Blind Side! 9780393081817 | 1 edition (W W Norton & Co Inc, October 3, 2011), cover price $25.95 | About this edition: As Pogo once said, "We have met the enemy and he is us. 9780834219809 | Reprint edition (Aspen Pub, November 1, 2000), cover price $46.00 | About this edition: 'This book presents the essentials of brewing science and is a useful guide for students and professional brewers. 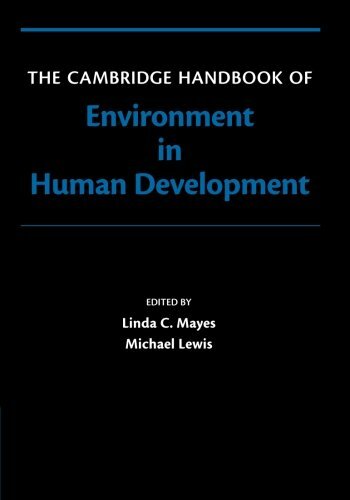 9780521868822, titled "The Cambridge Handbook of Environment in Human Development: A Handbook of Theory and Measurement" | Cambridge Univ Pr, August 27, 2012, cover price $159.99 | About this edition: Families, communities, and societies influence children's learning and development in many ways. 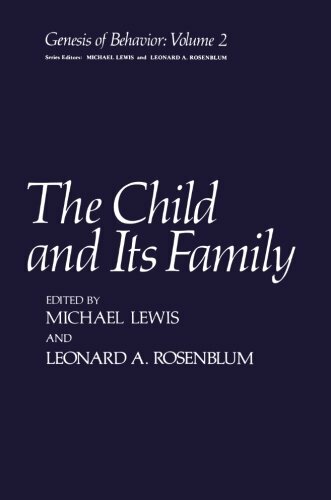 9781107531680 | Cambridge Univ Pr, July 2, 2015, cover price $65.00 | About this edition: Families, communities, and societies influence children's learning and development in many ways. 9781468434378 | Reprint edition (Springer Verlag, December 27, 2012), cover price $119.00 | About this edition: How are we to understand the complex forces that shape human behavior? 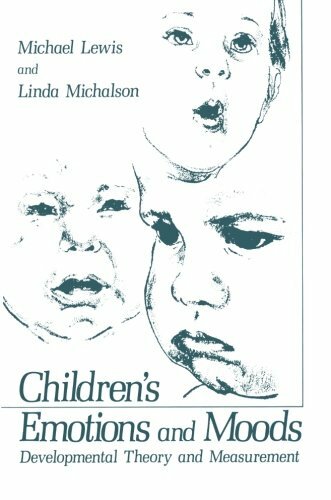 9781461336228, titled "Childrenâs Emotions and Moods: Developmental Theory and Measurement" | Reprint edition (Springer Verlag, November 1, 2011), cover price $99.00 | About this edition: No one would deny the proposition that in order to understand human behavior and development, one must understand "feelings. 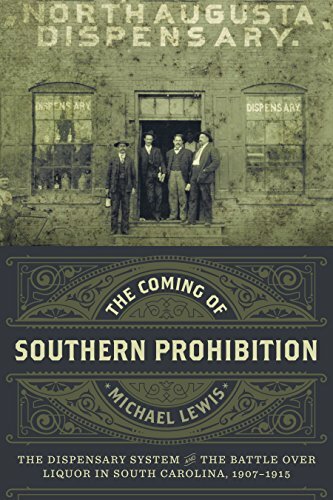 9780807162989 | Louisiana State Univ Pr, June 6, 2016, cover price $45.00 | About this edition: In The Coming of Southern Prohibition, Michael Lewis examines the rise and fall of South Carolina's state-run liquor dispensary system from its emergence in the 1890s until statewide prohibition in 1915. 9781618623171 | Tate Pub & Enterprises Llc, May 8, 2012, cover price $9.99 | About this edition: Now not too long ago, Uncle Tinker decided he was tired of driving that old car, so he went out and got him a brand-new one at one of them big car lots that's bigger than some islands in the South Pacific and all lit up like Las Vegas on crack. 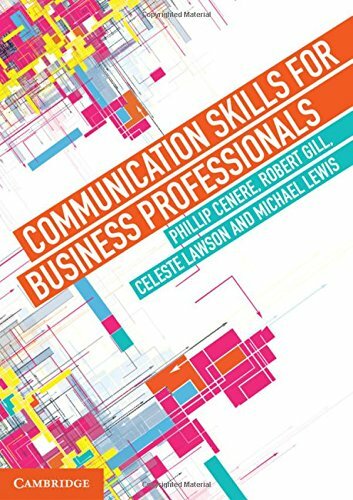 9781107656628 | Cambridge Univ Pr, September 30, 2015, cover price $99.99 | About this edition: Communication Skills for Business Professionals is a student-friendly introduction to the principles and practice of effective communication in the workplace. 9781452572086 | Author Solutions, July 3, 2013, cover price $13.99 | About this edition: Aimed at the popular market, this book will appeal to readers who do not want to be burdened by detail. 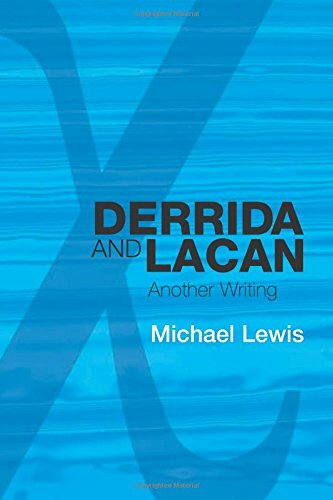 9780748636037 | Edinburgh Univ Pr, March 1, 2009, cover price $160.00 | About this edition: Derrida and Lacan: Another Writing argues that Jacques Derrida's philosophical understanding of language should be supplemented by Jacques Lacan's psychoanalytic approach to the symbolic order. 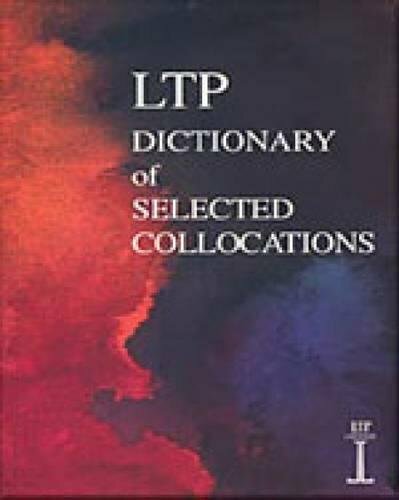 9781899396559 | 1 edition (Heinle & Heinle Pub, January 1, 1997), cover price $33.95 | About this edition: The LTP Dictionary of Selected Collocations is a unique reference book aimed at all learners of English at intermediate level and above. 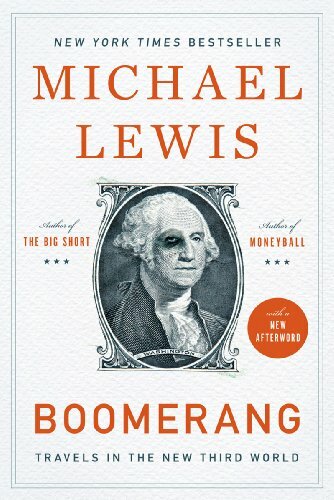 9780241003633 | Gardners Books, March 31, 2014, cover price $33.35 | also contains Flash Boys | About this edition: The story of michael lewis's new book is so hot that we can't talk about it yet. 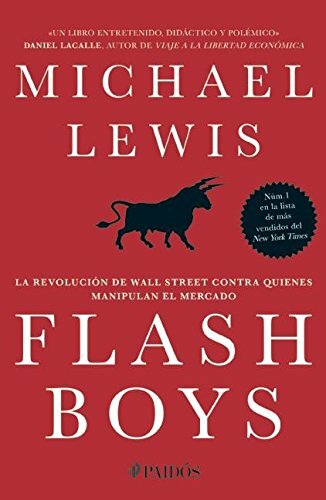 9786078406128, titled "Flash Boys: La Revolucion De Wall Street Contra Quiences Manipulan El Mercado" | Planeta Pub Corp, February 3, 2015, cover price $25.95 | also contains Flash Boys | About this edition: Verano de 2009. 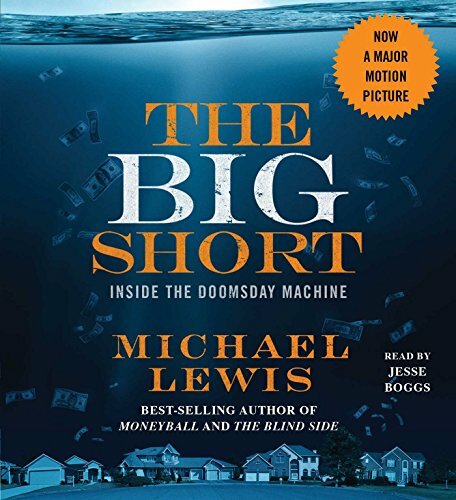 9781442370272 | Unabridged edition (Simon & Schuster, March 31, 2014), cover price $29.99 | About this edition: From the #1 bestselling author of The Blind Side and MoneyballFour years after his #1 bestseller The Big Short, Michael Lewis returns to Wall Street to report on a high-tech predator stalking the equity markets.